Further develop your appreciation of this beautiful and demanding art form. Learn about the origins of ballet and enhance your appreciation of this special art form while you’re watching live demonstrations. Understand the positions and levels of the arduous training required to accomplish the technique accurately and with grace. Witness professional dancers demonstrating sample class barre work and a short pas de deux. There will be opportunities to ask questions of the dancers and teacher. 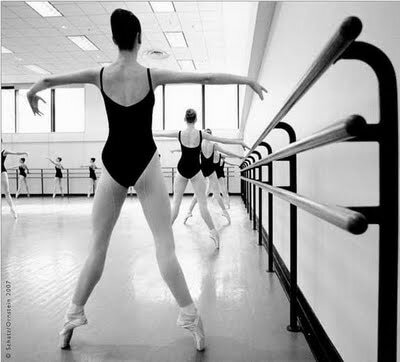 You can even try out the steps at the barre yourself! After the interactive lecture and demo enjoy a film which will put in action what you just experienced.